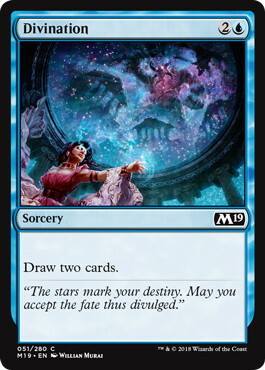 Article > Hareruya Pros Blog > Let’s See the Results of the Two Standard GPs! Last weekend, we saw the first two GPs with the new Standard format: GP Lille 2018 and GP New Jersey 2018. In the early weeks of a new format, these tournaments give as a good idea of what the decks to beat are. I’ll take a look at the top 8 decks from both tournaments. In the earliest days of the new format, the usual first deck to show up is an aggressive deck. 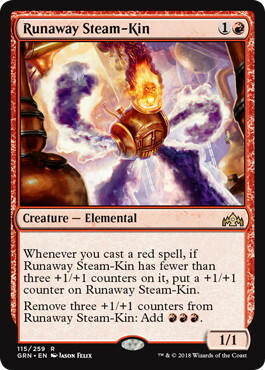 In this case, it was a straightforward red deck, making use of new cards such as 《Experimental Frenzy》, 《Runaway Steam-Kin》 and 《Risk Factor》. Next to the almighty 《Goblin Chainwhirler》, this was easy to build, but very potent deck. A couple of weeks in the format, we saw the second online PTQ, which featured a top 8 with no less than six Golgari midrange decks. 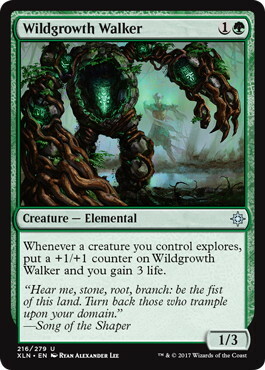 These lists were initially designed to prey on the mono-red decks, with 《Wildgrowth Walker》 and an explore engine. 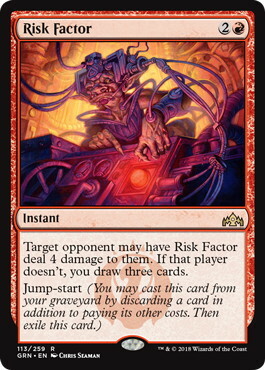 The eventual winner, Elliot Boussaud, had the full playset of 《Doom Whisperer》 on top of that. This gives the deck a fast clock the red decks can’t really handle. Coming up to the GPs, Golgari seemed to be the deck to beat, but several other decks existed and the black-green deck didn’t seem unbeatable. Another question was how Golgari decks got the upper hand in the mirror match. First off, only looking at top 8 decks doesn’t give a full picture, but it gives a nice sample of what to expect in your upcoming tournaments. After all, these decklists are the most featured and are the first ones people will look up when choosing a deck. Looking at these numbers, it seems Golgari is indeed beatable. While the deck was the most played deck in both tournaments, it converted rather poorly into top 8. In Lille, we saw World Champion and fellow Hareruya Pros Javier Dominguez get another top 8 piloting Golgari midrange. 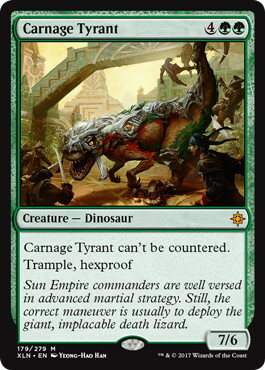 The key here is the 《Carnage Tyrant》. This card popped up as the way to beat Golgari mirror matches. Paired with 《Finality》, it’s an unstoppable force in the mirror matches. Needless to say, it is also really good versus control decks. However, it does pretty poorly versus mono-colored aggro decks, the two finalists in Lille. 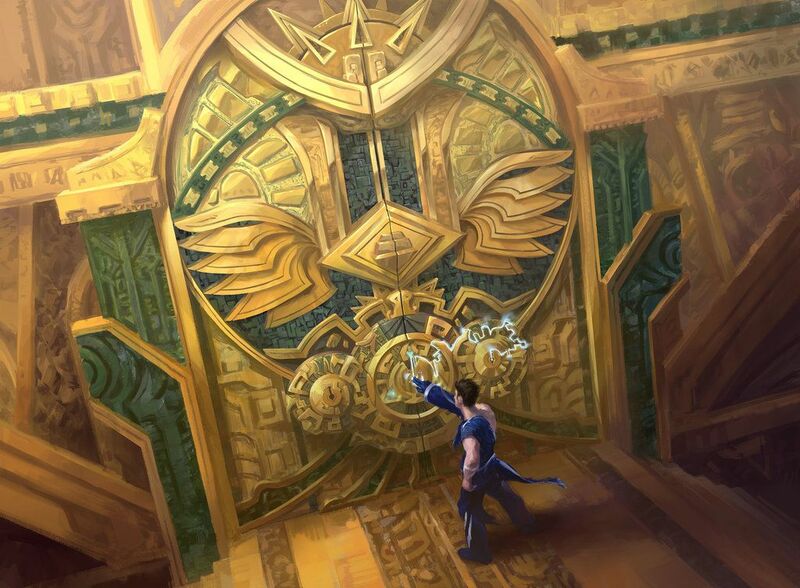 Dominguez also chooses to play only a single copy of 《Assassin's Trophy》. 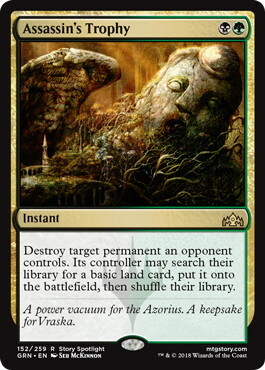 While initially seen as an automatic four-of in every Golgari list, the cost of giving your opponent a free land is real. This is especially true in Standard, where decks play bigger spells. 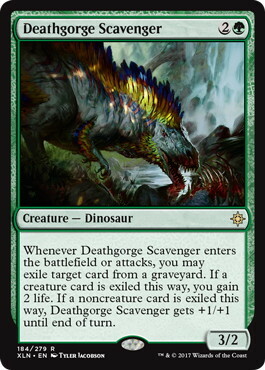 In his sideboard, Dominguez seems prepared for Jeskai Control and Izzet Phoenix, with 《Duress》 and 《Deathgorge Scavenger》. With mono-blue and mono-red taking the top two spots in Lille, more cheap answers to creatures might be needed however. 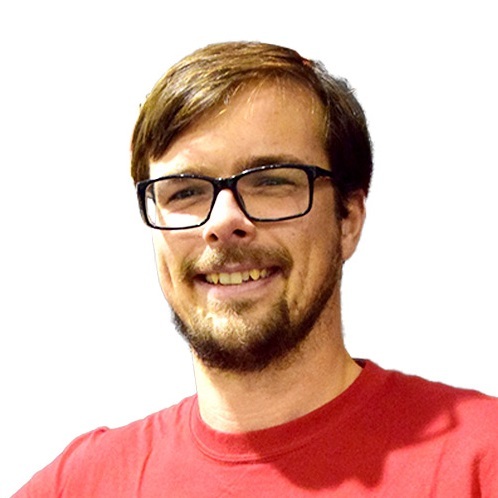 In New Jersey, constructed mastermind Brad Nelson made top 8 with Boros Angels. This deck seemed almost non-existent in Lille, but when Nelson plays something in Standard, you better believe it is good. The full playset of 《Tocatli Honor Guard》 gives this deck an angle the Golgari decks just can’t handle. 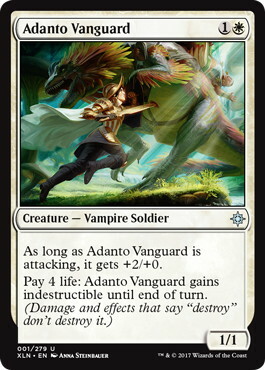 Paired with some of the most efficient creatures in Magic, this deck attacks fast, dealing large chunks of damage. It should be noted that the flyers, together with 《Adanto Vanguard》, make this deck very good against Izzet Phoenix. Another important change from previous Boros Angels lists you may have seen, is the 25 land. This allows Nelson to play his more expensive cards on the curve. With a deck full of high impact cards, just being able to cast your spells on time is paramount. 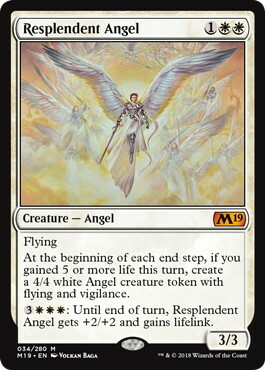 《Resplendent Angel》 also gives you a nice way to spend your mana in the late game. 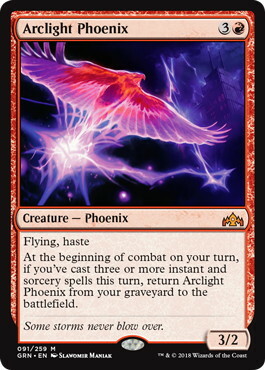 The talk of the town leading up to last weekend was the new Izzet Phoenix deck. My friend and Hareruya Pros Arne Huschenbeth made top 8 in Lille with this deck. This deck is capable of some of the most unfair things in Standard. 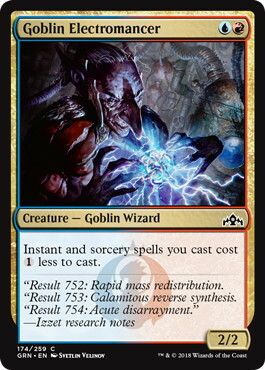 An unanswered 《Goblin Electromancer》 gives you some of the most unfair starts possible in the Standard. 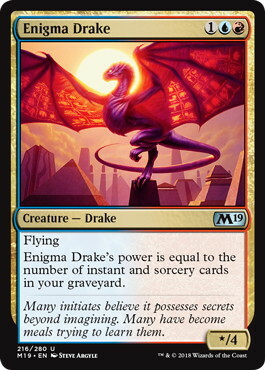 Next to that, both 《Enigma Drake》 and 《Crackling Drake》 are some very high-powered threats which require an immediate answer. 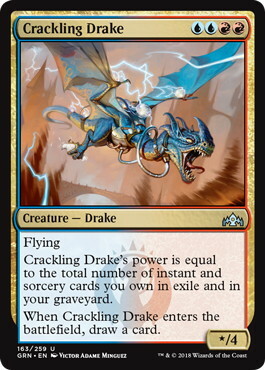 The Drakes paired with 《Maximize Velocity》 also give the deck instant speed wins, seemingly out of nowhere. Golgari Midrange interacts mostly at sorcery speed, but even Control decks need to make sure never to tap out and die to this combination. It should however be foolish to only see this deck as an aggressive combo deck. With so much card filtering and the staying power of 《Arclight Phoenix》, this deck is capable of playing out a long, grindy game. Lastly, I want to take a closer look at the winning decklist in New Jersey: Eli Kassis‘ take on Jeskai Control. With 5 lists in top 8, Jeskai Control should be called the winner of the weekend. 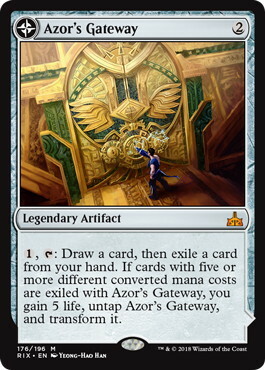 Kassis doesn’t fool around with creatures but has a full playset of both 《Expansion // Explosion》 and 《Azor's Gateway》 in his main deck. This gives the deck a way to quickly finish a game, while also rendering your opponent’s removal spells useless. This list seems very well tuned and I definitely recommend giving it a try. 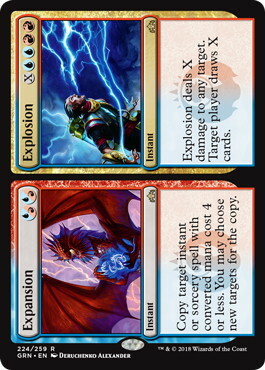 It also features 2 《Divination》, which is my favorite card, in a Draft that is. But I think Kassis is considering his curve and the need to really hit every land drop with this deck. In his sideboard, Kassis has a suite of creatures, which keep the opponent guessing what’s going on. 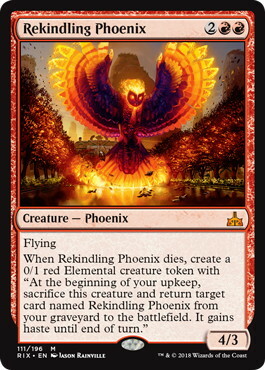 Anyone trimming lots of removals can die quickly to 《Rekindling Phoenix》. While three Selesnya decks made top 8, the builds are actually very different. My take is the archetype is potent, but the best list hasn’t been found yet. With Golgari fighting so hard to beat each other, it wasn’t ready to beat the aggressive decks anymore. In its current form, it’s not ready for 《Tocatli Honor Guard》 paired with a fast clock either. But it’s a deck that can easily evolve to beat every strategy. Within each archetype, all the lists look pretty different. In the coming weeks and especially after the Pro Tour, I expect the decks to converge to a single “best” list. We’ve seen this happen last season as well. If you are looking for a deck for an upcoming tournament, I’d advise playing one of the lists I highlighted above. These are all players which I know have tested and tuned their list to the extreme. As for myself, I finished 12-3 at GP Lille with Izzet Phoenix, good for 13th place, 3 pro points and $1000. I loved the deck and believe it is the real deal. Pascal is a Gold Level Pro from Belgium. 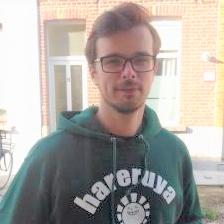 Before the beginning 2018-2019 season, he was advanced from Hareruya Hopes to s with Jacob Nagro, and his countryman, Branco Neirynck. He has some sweet results like 2 GP top 8s and the runner-up at Worl Magic Cup 2016 with the greatest Belgian team in the history. Though, the most impressive one is Pro Tour Rivals of Ixalan where he went undefeated in the swiss portion (12-0-4) and 3rd place at the end. He piloted an interesting UR Pyromancer deck which was designed by his big brother Peter Vieren.